All new characters (except WindWalker) will now receive a new item called the "Starter Pack". 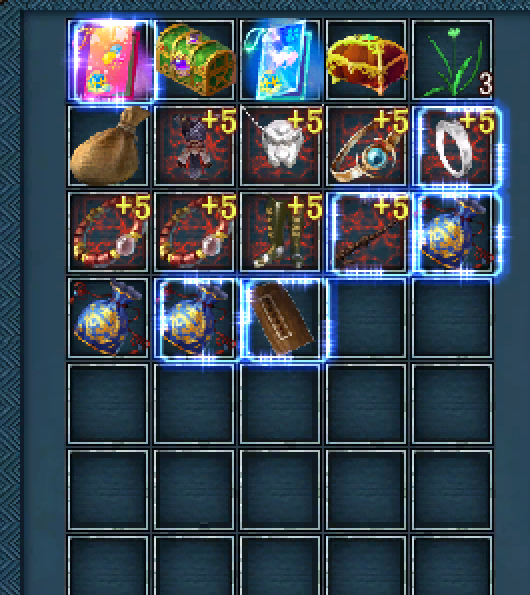 Use this pack to receive a set of Level 70 Super +5 1 socket items for your class! 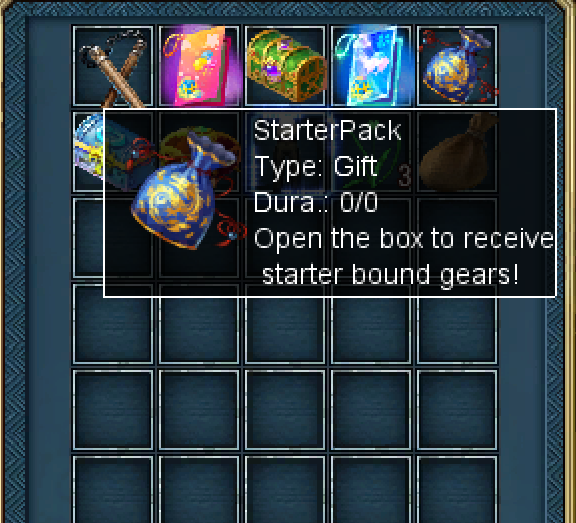 Items from the StarterPack are indeed bound.